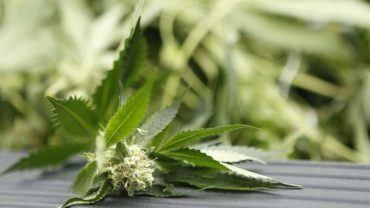 SALINAS — A Northern California county slashed its marijuana tax rate, yielding to growers’ complaints and over the objections of local law enforcement. 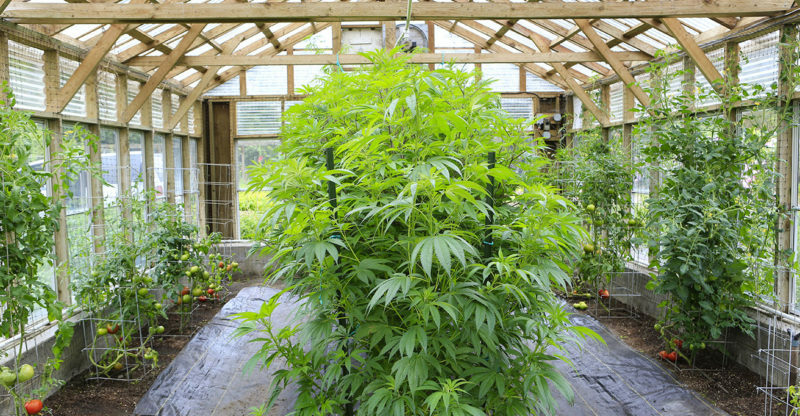 The Monterey Herald reported Wednesday that the board of supervisors voted 3-2 to reduce cultivation taxes by 66 percent to $5 per square foot for most Monterey County greenhouse. Voters levied a rate of $15 per square foot in 2016, the same year California broadly legalized and taxed marijuana. Farmers’ attorney Aaron Johnson said the tax cuts will help a struggling industry take root in the farming region about 120 miles (193 kilometers) south of San Francisco. District Attorney Dean Flippo and Undersheriff John Mineau said they were concerned a tax rate too low would leave too little revenue to pay for cracking down on illegal marijuana operators.